This quiet room is located on the 1st floor, overlooking the unique streetscape of Westerkwartier. 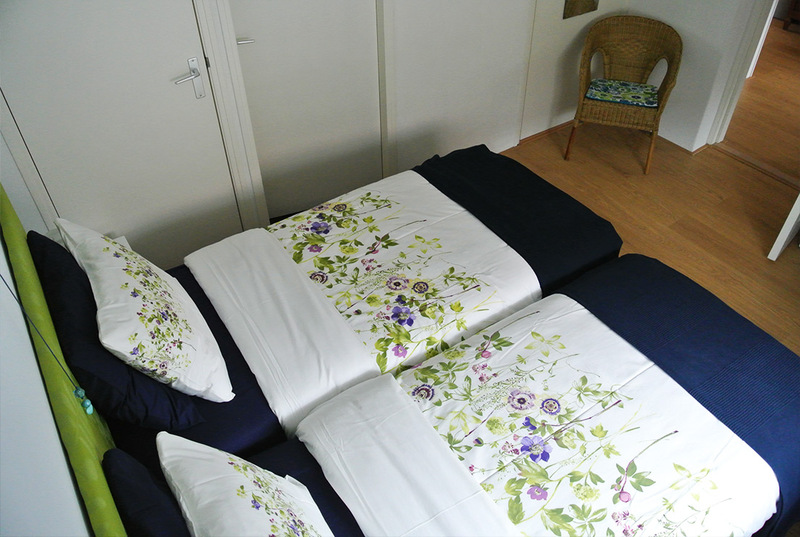 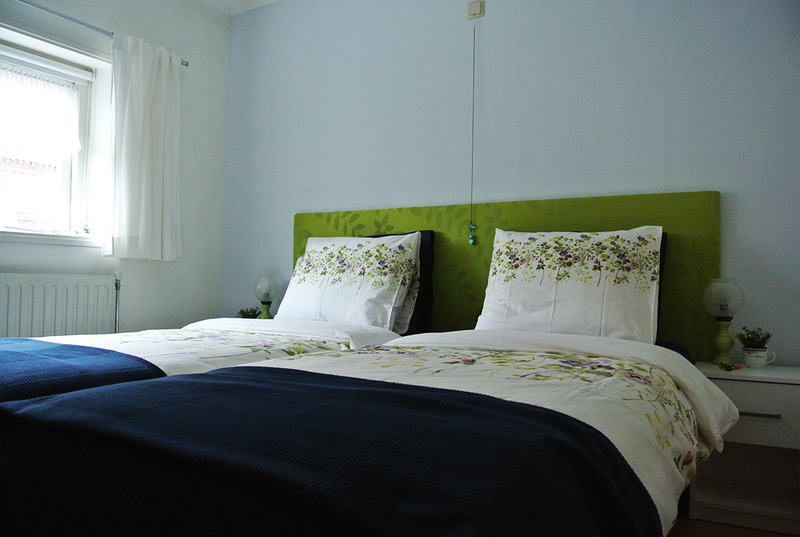 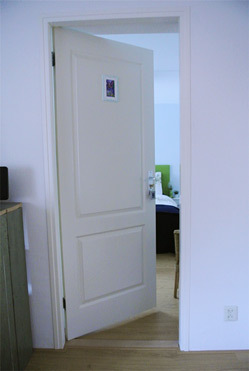 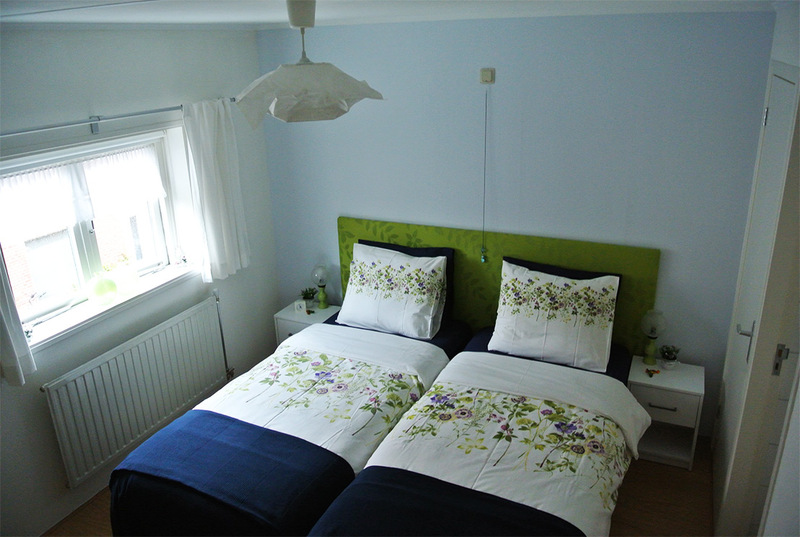 The room has two single beds together and has a shower, toilet and washbasin. 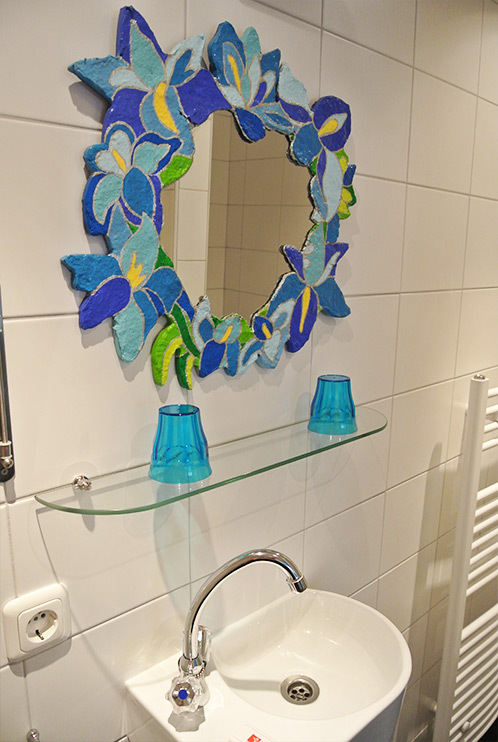 Price: € 70, - per night, including breakfast and taxes.